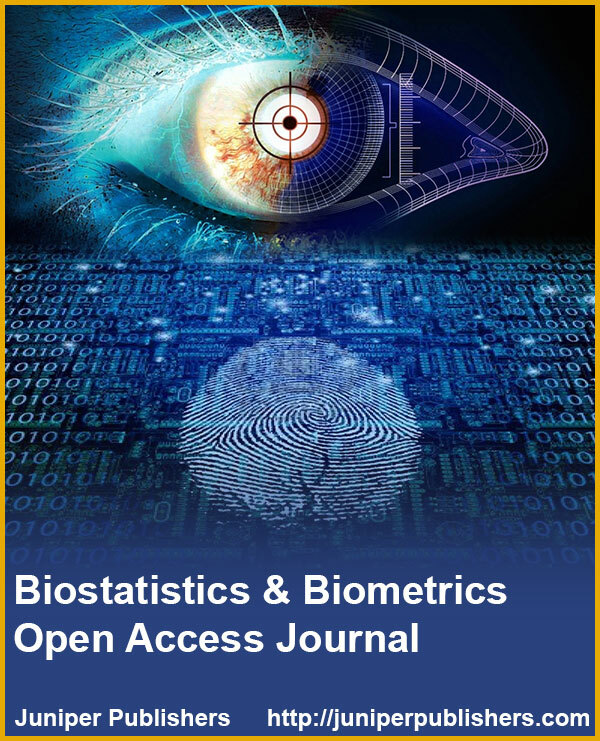 Biostatistics and Biometrics Open Access Journal (BBOAJ) encourages in spreading the information and advances in assorted areas that are concerned with the application of i.Statistics: Responsible for the proper interpretation of scientific data generated in the biology, public health and other health sciences like biomedical sciences And ii. Biometrics: Dealing with the measurable biological characteristics. In computer security, biometrics refers to authentication techniques that rely on measurable physical characteristics that can be automatically checked. BBOAJ aims to publish all Original articles using mathematics to enhance science and bridge the gap between theory and practice from the Biostatisticians. The Journal consolidates Research Papers, Review Articles, Case Presentations, Mini Reviews, Letter to Editor Papers, Short Communications, Editorials etc.